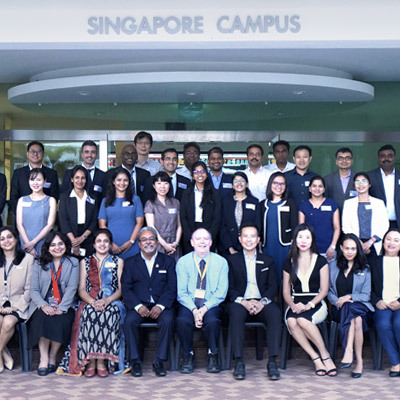 S P Jain School of Global Management, Singapore, proudly welcomed 28 students from 9 nationalities working in 13 different industries to its 16th cohort of Executive MBA (EMBA) program. 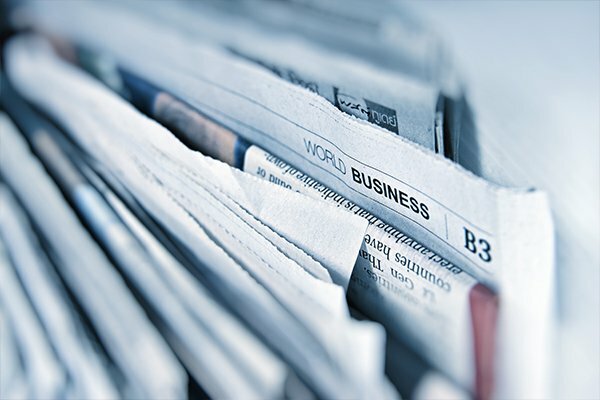 The S P Jain EMBA is an 18-month part-time program aimed towards busy working professionals who would like to accelerate their careers. Held at the Singapore campus on 26th September 2018, the staff and faculty of S P Jain welcomed students from various fields including healthcare, engineering, banking, IT and more. Not only did the new batch students come from a robust mix of industries, but also diverse nationalities such as Filipino, French, Indian, Indonesian, Japanese, Malaysian, Singaporean, Taiwanese and Vietnamese. In fact, S P Jain is proud to announce its first EMBA Japanese student in the new cohort. 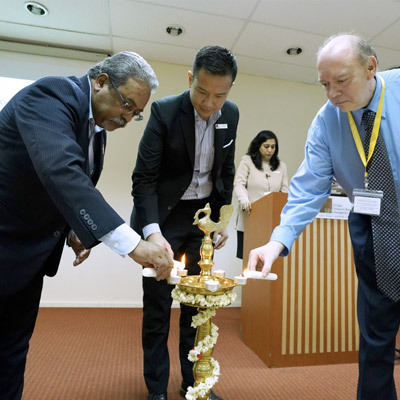 Students started their orientation with a lamp lighting ceremony led by three key leaders of S P Jain – Dr John Fong, CEO & Head of Campus (Singapore), Dr Gary Stockport, Dean (EMBA) and Mr Suresh Kumar, Director (EMBA). This was followed by the S P Jain Prayer recited by Ms Nisha Rai, Program Coordinator (EMBA), and then having one of the students from the new cohort, Mr Nicolas Garrido, leading his batchmates with the Students’ Pledge. Sharing his personal journey when it came to pursuing his MBA, Dr John Fong, CEO & Head of Campus (Singapore) at S P Jain, noted how time management was key when it came to balancing work, school and family. After which Dr Gary Stockport, Dean (EMBA) of S P Jain, shared a few words in his inspiring Dean’s Welcome Message reminding students to “never give up” despite the busy schedules ahead. This was followed by an ice-breaker activity where students introduced themselves along with the industries they were from. Team S P Jain wishes our EMBA students a lifelong learning and networking experience.